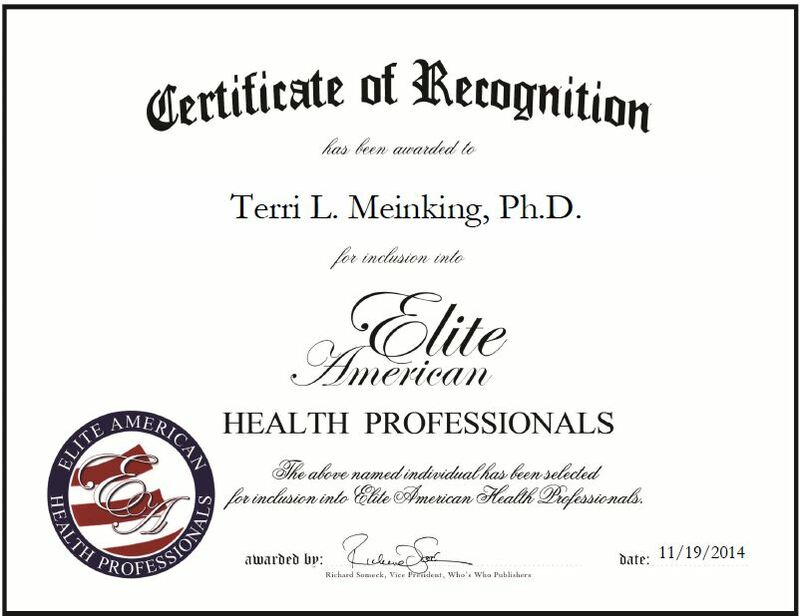 Miami, FL, November 19, 2014, Terri L. Meinking, Ph.D., President of Global Health Associates of Miami, Inc. (GHAM), has been recognized by Elite American Health Professionals for dedication, achievements and leadership in research. Throughout her career, Dr. Meinking has been a research associate professor, a senior research associate, and research associate at the University of Miami School of Medicine, Department of Dermatology & Cutaneous Surgery and in the department of nephrology. She was also a research assistant at Harvard Medical School’s department of radiology. Dr. Meinking has conducted clinical research in Latin America, the U.S, and the Caribbean. She has studied and researched parasitology and infestations that include head lice, scabies, bed bugs and thrips, as well as clinical trials for FDA approval. Specializing in forensic entomology, radiology, oncology, microbiology, marine biology, nephrology and organophosphate pesticides, and parasitic diseases, Dr. Meinking has garnered a reputation as an expert in her field. She has hundreds of book chapters and publications, juried and refereed journal articles, press stories, videotapes, radio broadcasts, publications, abstracts, and posters, to her credit. 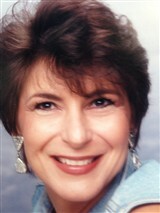 Dr. Meinking also has made numerous public speaking appearances and earned various awards for her work. She attributes her success to having good mentors and opportunities, and never giving up. This entry was posted in Research and tagged associate professor, author, clinical research, forensic entomology, microbiology, parasitology and infestations. Bookmark the permalink.